Mr. Paul R. Smith, Director of the Lehighton Band from 1965 until present/Substitute Teacher for the Lehighton Boys & Girls Band Hall/Lehighton Boys & Girls Band Hall Alumni, passed away on Sunday, March 20, 2016, at his home while surrounded by his family. Mr. Smith graduated from LAHS in 1955, and from Mansfield State Teachers College (1959). He attained a Bachelors Degree in Music Education from Mansfield. Mr. Smith was a member of Zion U.C.C. where he had been the music director for 44 years and where he founded Zion Opera Workshop (ZOW) in 1970. Mr. Smith was a music teacher at the Spring Grove School District from 1959 until 1964 and for the Lehighton Area School District from 1964 to 1993. Paul and his wife, Linnea were married 57 years. Not enough can be put into words, of how Mr. Paul R. Smith changed the course of music, in our area especially. Words can not express what he meant to family, colleagues, friends and even aquaintances. 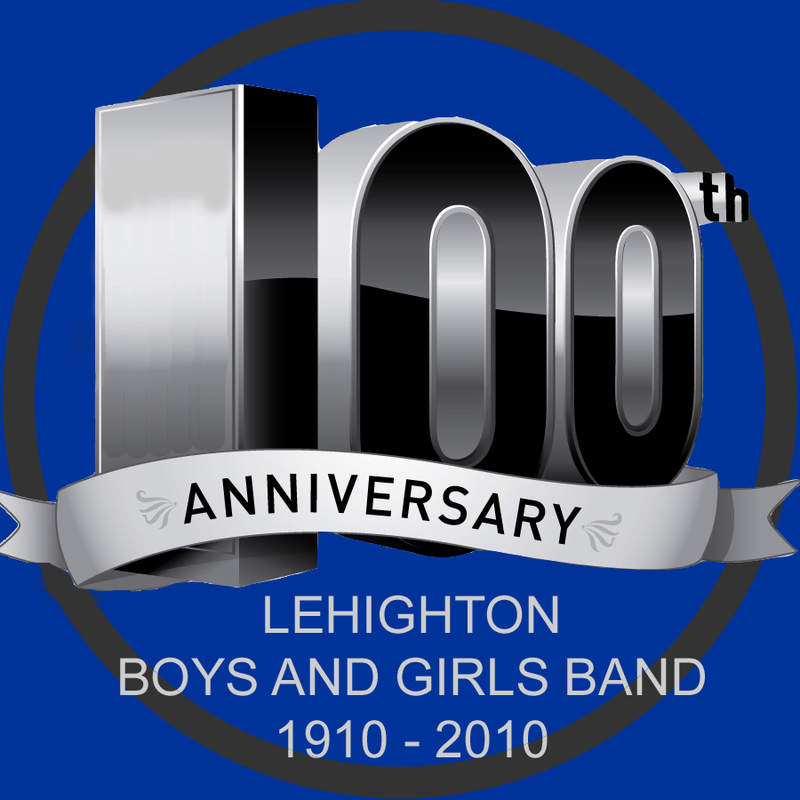 It has been the honor of our band to perform with The Lehighton Band for Memorial Day Weekend Services and for the Concerts in the Park. Mr. Smith will be missed, but never forgotten. His love and dedication to music and to his family was extraordinary.